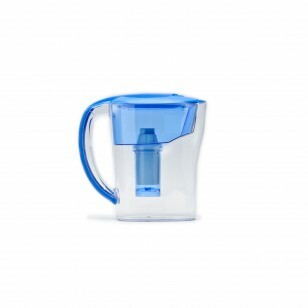 The Culligan PIT-1 water filter pitcher would look great in any fridge! Genuine OE, built by Culligan, this pitcher will significantly reduce contaminants ranging from chlorine, to copper, to mercury from your drinking water. Water poured from this pitcher will also be virtually free of any unpleasant flavor or odor caused by common contaminants or impurities. 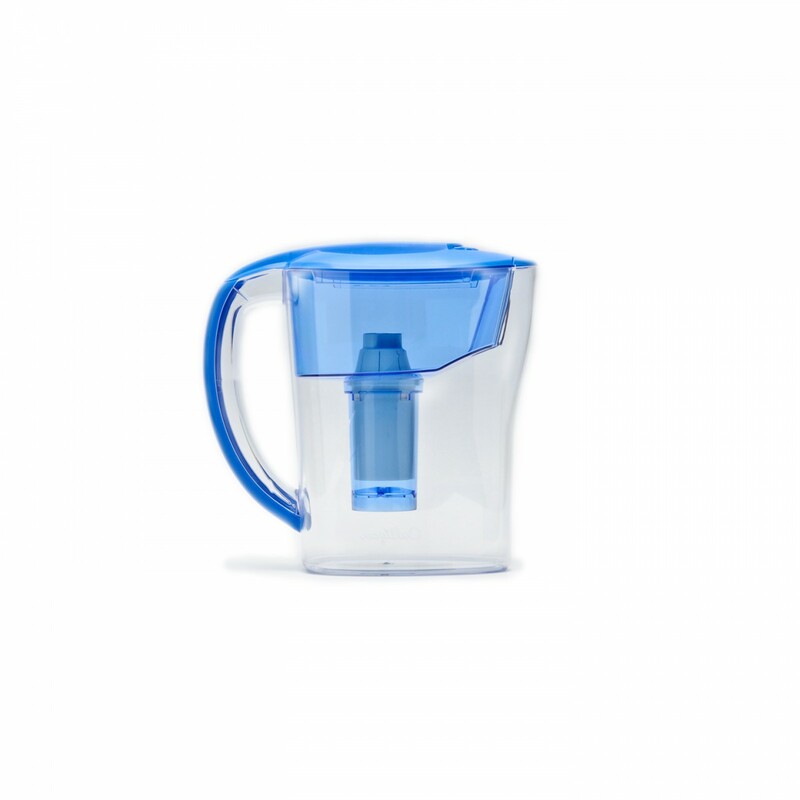 Order the Culligan PIT-1 water filter pitcher from us today. The CULLIGAN-PIT-1 does not reduce fluoride.